Size: Each petal measures approx. 5 x 5cm. Now you can always have flowers around the house and you don have to throw them out after a few days. 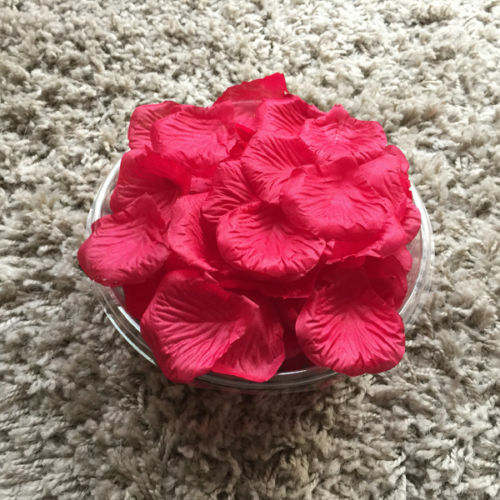 These roses are made from silk fabric and add a touch of long-lasting beauty to any home or office.